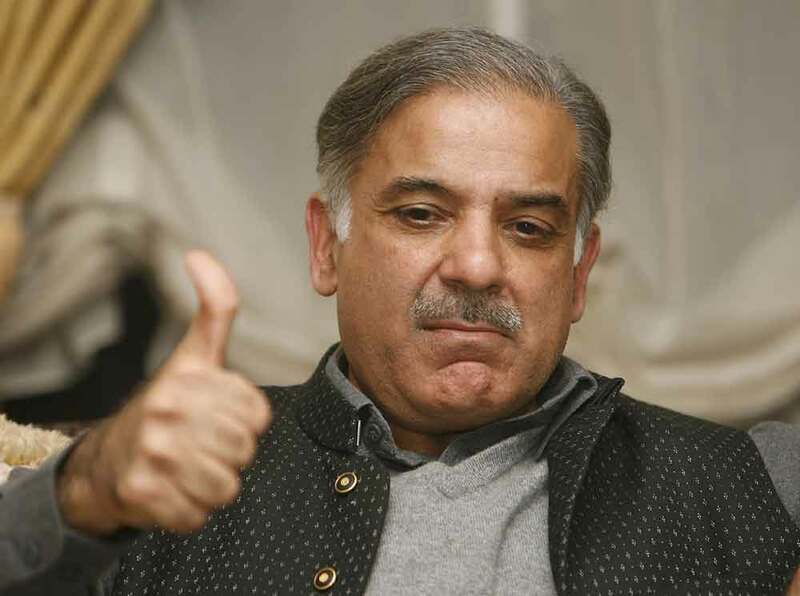 LAHORE: Punjab Chief Minister Muhammad Shehbaz Sharif said in his message on the occasion of Kashmir Solidarity Day that February 5 offers the actual opportunity to pay tribute to the unparalleled commitment of Kashmiris for the attainment of their right to self-determination. “This day reminds the global community that they should play their proactive role in the light of the UN resolutions to provide Kashmiris with their right for determining their political future,” the chief minister said, adding that the nation salutes Kashmiris for their unending sacrifices in this voyage. He also said that denial of the right to self-determination of the Kashmiris highlights the flaws in moral, diplomatic and political behaviour. He added that durable and peaceful solution of the issue is essential for bringing stability in South Asia and is pivotal to fully benefit from the collective and human resources of the region. The Punjab CM also assured the Kashmiri people that the people of Pakistan will never abandon their unflinching support for them. He said that Kashmiri people are facing atrocities with courage, however, India could not deprive them of their due basic rights for long. The chief minister that in today’s democratic and media dominating era, it is very unfortunate to deprive the Kashmiri people of their basic rights through this tyrannical detention. “By observing the day of solidarity of Kashmir, we have to reiterate the commitment to continue political, moral and diplomatic support to Kashmiris in their struggle,” he added.